Hey party peeps! Let's see your TRASH TO TREASURES! 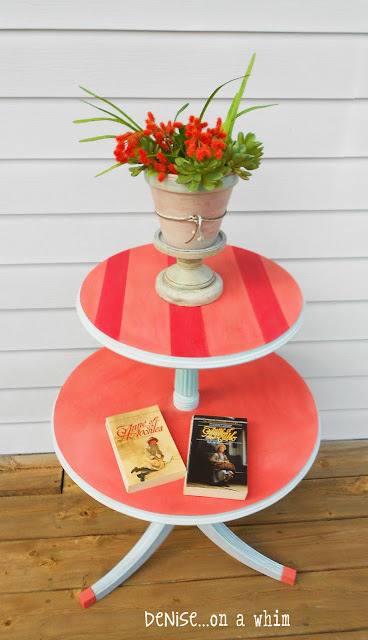 Denise...on a whim turned a roadside treasure into such a fun, cute piece! You Eating area is looking so bright and cheery! I love it! And the features are fabulous! Thanks Kammy, I really love your party! 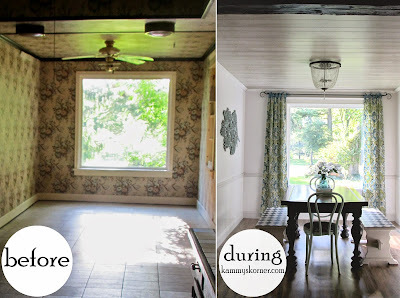 Thank you so much for featuring my desk makeover, Kammy! I love your party! I always find so much inspiration! Thank you for hosting and have an AMAZING week! Thanks for the feature, Kammy!